Although bike accidents are fairly rare in RI, these can happen at any time - talk to a focused RI bicycle accident attorney before talking to any insurance company representative. Injured at work as a result of unsafe work conditions or defective machinery? 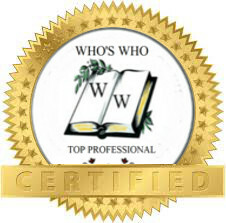 Get in touch with an experienced RI workers comp attorney to fight for your rights! If you have lost a loved one due to the negligent actions of another, you may be entitled to compensation. 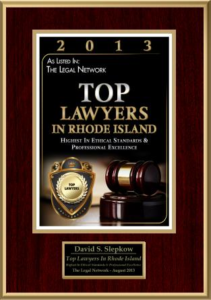 Contact us for a free case evaluation of wrongful death cases in Rhode Island. 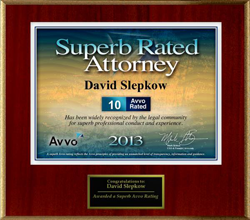 Call David now at (401) 279-0004 for a no obligation case assessment & consultation. 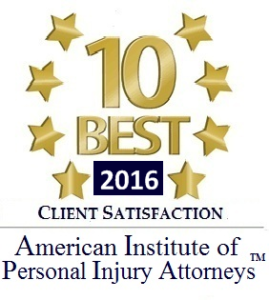 If you have been injured as a result of the negligence of another within the state of Rhode Island, contact the attorney that cares - free case evaluation or initial consultation with no obligation.